The Hitman 2 Starter Pack is available now for free, on Xbox One, PlayStation 4 and PC. Warner Bros Interactive Entertainment has released a Hitman 2 Starter Pack which allows gamers to sample the stealth game for free. Currently the "Stigma Bundle" which Contains all DLC Stigmas for "The Caligula Effect: Overdose" is free via Playstation Store. 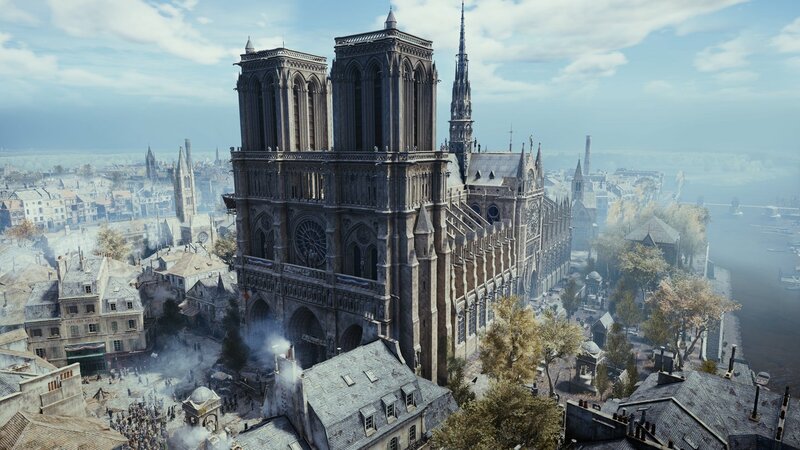 For PC Gamers, Ubisoft is giving away Assassin's Creed Unity free for a week via UPlay or Ubisoft store due to recent unfortunate events of Notre Dame. I also read that they will be using the game to help with the restoration project. See, games can be useful! 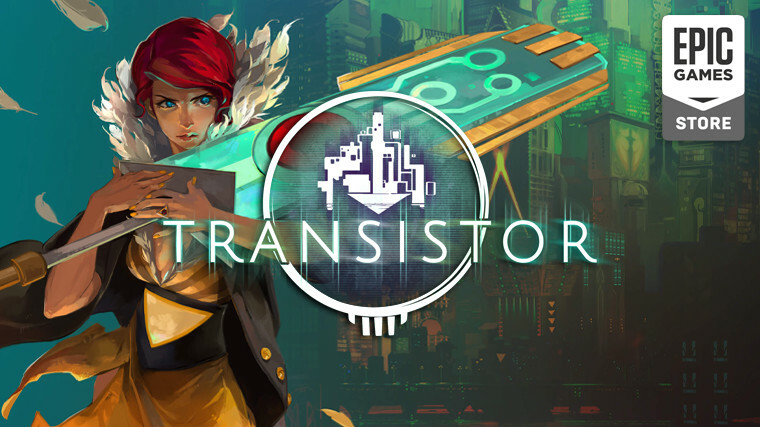 Transistor (PC) is free at the Epic Games Store until May 2nd.